Polyclonal antibodies can be used in a wide range of antibody-based assays. They are produced by injecting an immunogen into a host species (usually a rabbit). The serum can then be collected and purified. Purification can be done using physicochemical fractionation, class-specific affinity purification or antigen-affinity purification. Compared to monoclonal antibodies, polyclonal antibodies will recognize multiple epitopes which can offer many advantages. 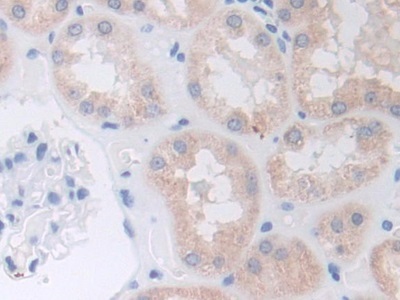 Polyclonal antibodies can be used to amplify signals from target proteins with low expression levels and can often give better results in ChIP (chromatin immunoprecipitation) experiments and similar applications. They are also advantageous for detecting denatured proteins because polyclonal antibodies are more tolerant of minor changes in the antigen. 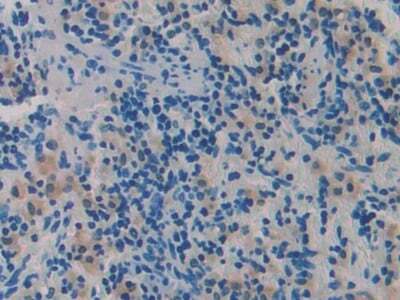 Polyclonal antibodies offer several advantages over monoclonal antibodies. Production of polyclonal antibodies is less expensive and requires less skill and technology. The production time is also generally shorter. 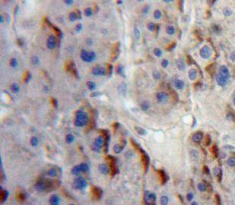 Because polyclonal antibodies will recognize multiple epitopes, they are generally a better choice for proteins that may be denatured or modified in some way. Polyclonal antibodies generally show more cross reaction, while monoclonal antibodies, which recognize a single epitope, are more specific. Unlike monoclonal antibodies, which can be collected from the hybridoma for an indefinite amount of time, polyclonal antibodies must be continuously produced and are prone to batch to batch variability. Monoclonal antibodies are also generally better suited for therapeutic uses, such as cancer therapy. 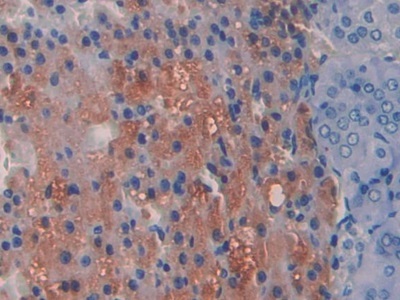 Polyclonal antibodies are typically used for immunoassays, such as Western blotting, immunoprecipitation, immunohistochemistry, immunofluorescence and ELISA. 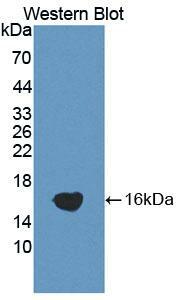 In Western blotting, the antibody is used to identify proteins that have been separated using gel electrophoresis and then transferred to a membrane. In immunoprecipitation, the antibody is used to bind a particular protein and precipitate it out of a solution. ChIP is a modified version of this technique that is used to investigate the interactions between proteins and DNA. Proteins associated with chromatin in cells are cross-linked together and then sonicated. An antibody is then used to precipitate the protein of interest, as well as the DNA that is bound to it. The associated DNA fragments can then be purified and sequenced. 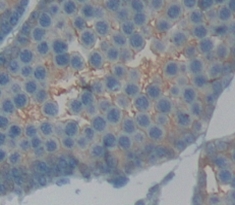 In immunohistochemistry, the antibody is used to identify proteins in tissues sections that have been frozen or are immobilized in paraffin. In immunofluorescence, the antibody is used to identify proteins in fixed cells or tissues and a fluorophore is used to visualize the results. ELISA, which stands for Enzyme-Linked Immunosorbent Assay, uses antibodies and color change to identify proteins and antigens in a particular substance. If standards with known concentrations are included in the assay, the concentration of the antigen can also be determined. 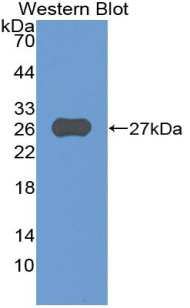 In a competitive ELISA, the wells of the plate are coated with an antibody. The sample is then added along with a conjugated antigen and both compete for binding to the antibody. In a sandwich ELISA, two antibodies are used to detect the antigen in the sample. 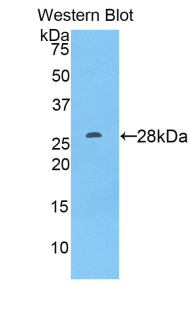 The capture antibody is coated onto the wells of the ELISA plate and binds the antigen in the sample. 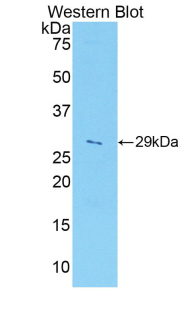 Polyclonal antibodies are often used as capture antibodies to pull down as much of the antigen as possible. 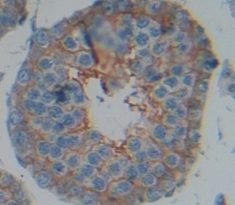 A detection antibody, often labeled with HRP or some other substance to aid in the visualization of the reaction, is then added to the wells. Displaying 101 to 150 (of 30147 products)	order by Products Name.